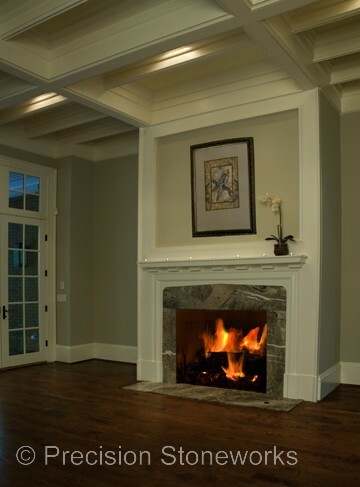 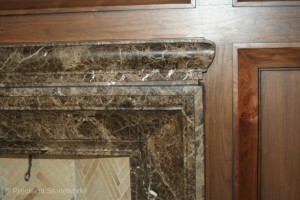 Granite Fireplaces are becoming increasingly popular in modern homes. Although many people think of granite countertops in the kitchen and bathroom, there are many uses for granite in other areas of the home. 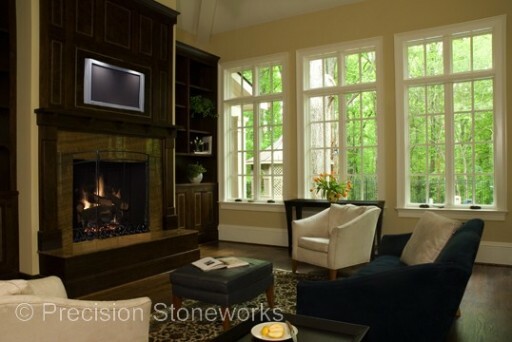 In addition to being naturally fire resistant, stone materials like granite and marble can make beautiful, stylish and elegant ways to frame and finish what is often one of the focal points of attention in a living space. 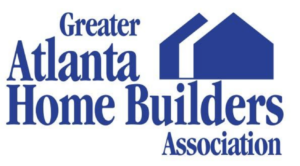 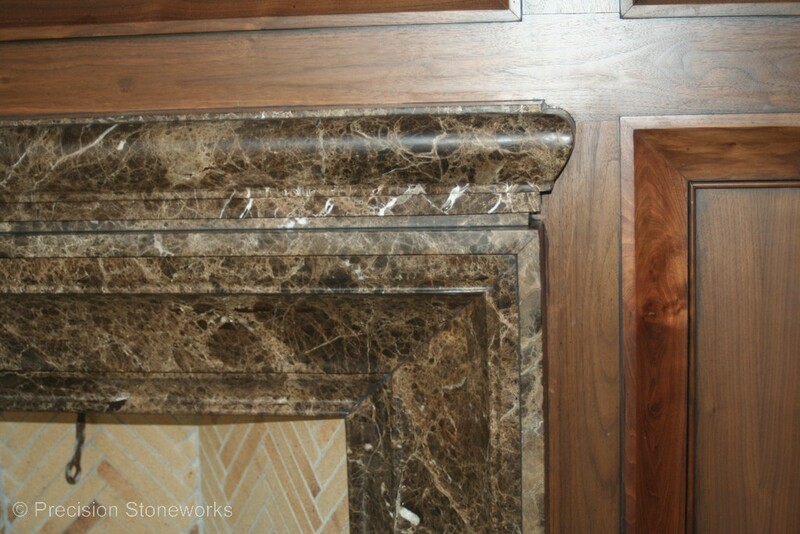 In addition to granite, since fireplaces aren’t usually exposed to the same heavy usage or hazards as work surfaces like in kitchens or bathroom, stone materials like marble, limestone, soapstone or travertine can work equally well. 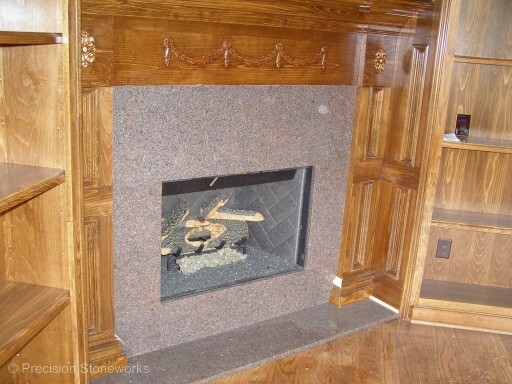 For wood-burning fireplaces, a darker stone material may be a better choice for extra protection against stains from ashes and soot.